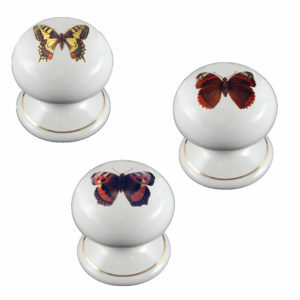 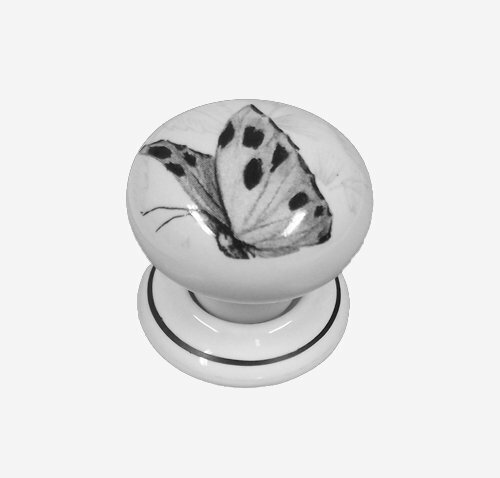 These items are made out of the finest hardwearing quality ceramic / porcelain, handcrafted with a beautiful butterfly design featuring a mix of black and grey butterflies, finished off with a hand painted black rim on the rose for a more classical look (can be supplied without this rim upon request). 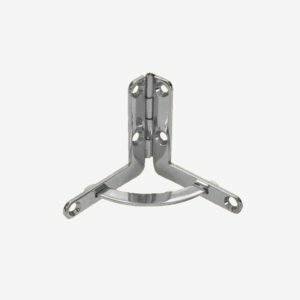 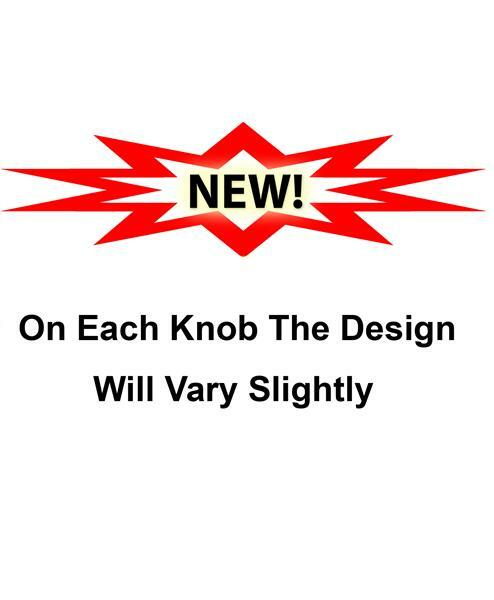 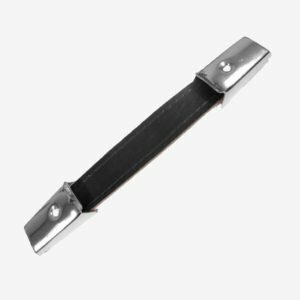 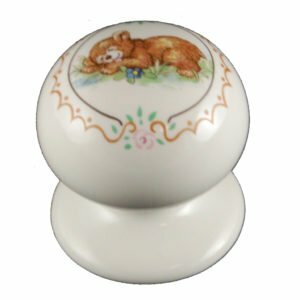 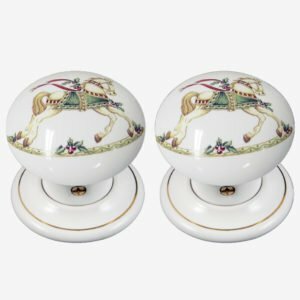 Other porcelain door furniture also available in this range to match – Mortice Knobs Sets, Single Knobs (Push & Pull), Keyhole Covers, Cupboard Knobs, Wardrobe Knobs Bathroom Privacy Adaptor Kits and Lever Handles. 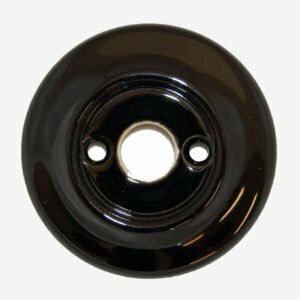 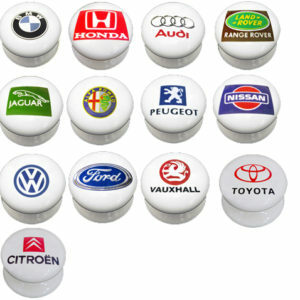 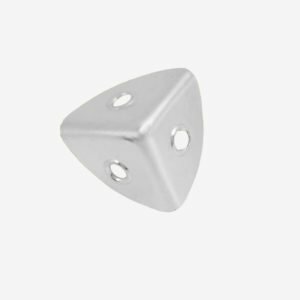 32mm diameter knob, backplate diameter 30mm, 20mm projection.